He cut his teeth in business in his father’s chain of Italian restaurants, bought a villa once owned by Al Capone and was one of the few men in football to get the better of Sir Alex Ferguson. 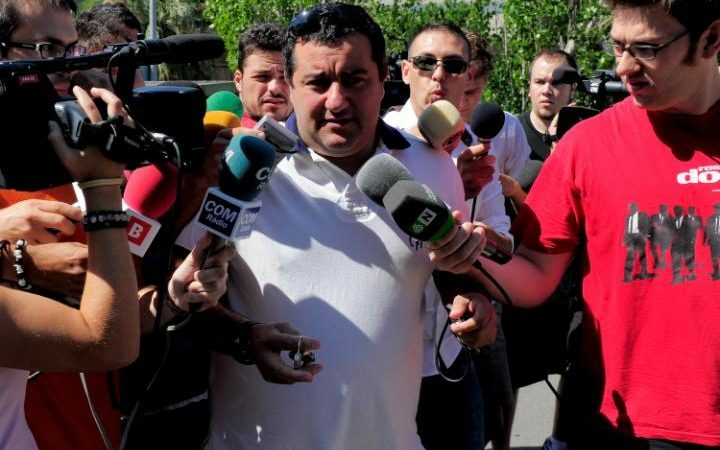 Mino Raiola, it is fair to say, is not your typical football agent. Born in Salerno, on Italy’s Amalfi coast, but raised in Holland, Raiola has risen from humble beginnings to become one of the sport’s biggest powerbrokers. His clients may not be great in number – they totalled just 51 last September – but what they lack in quantity, they more than make up for in quality. Players on his books include not just Paul Pogba, whose world record transfer from Juventus to Manchester United last summer is now the subject of a probe by Fifa, the sport’s world governing body, but his United teammates Zlatan Ibrahimovic and Henrikh Mkhitaryan, Everton forward Romelu Lukaku and Italy striker Mario Balotelli. Raiola had little by way of a playing career – he was on the books of his local club in Holland, FC Haarlem – but quickly made his mark off the field, joining Sport-Promotion, a Dutch firm who handled deals for the likes of Dennis Bergkamp. After deciding to strike out on his own, his first major deal saw him secure Pavel Nedved two major transfers in the space of two years in the late 1990s – a £12m switch from Sparta Prague to Lazio, and then a £25m move to Juventus. Raiola has a reputation for confrontation, and for fiercely defending his client’s interests – even when dealing with some of the biggest names in world football. His determination to recruit Ibrahimovic – then a young player with Ajax – saw him hold an initial meeting with the player in an exclusive hotel, wearing jeans and a T-shirt, prompting Ibrahimovic to recall in his auotbiography: “Was he supposed to be an agent, that weirdo?” He also referred to Pep Guardiola as a “‘scumbag but a great coach”, in reference to his treatment of Ibrahimovic at Barcelona, and labelled former Fifa president Sepp Blatter “a dictator”. It was a similarly unconventional approach to his work with Pogba. Having agreed to represent him when he was still in the youth ranks at Manchester United, Raiola infamously clashed with Sir Alex Ferguson when it came to discussing a new contract for the French midfielder at Old Trafford. “There are one or two football agents I simply do not like, and Mino Raiola…is one of them,” Ferguson wrote in his book, ‘Leading’. “I distrusted him from the moment I met him. “He became Zlatan Ibrahimovic’s agent while he was playing for Ajax and eventually he wound up representing Pogba, who was only 18 years old at the time. “We had Paul under a three-year contract, and it had a one-year renewal option which we were eager to sign. Raiola suddenly appeared on the scene and our first meeting was a fiasco. He and I were like oil and water. 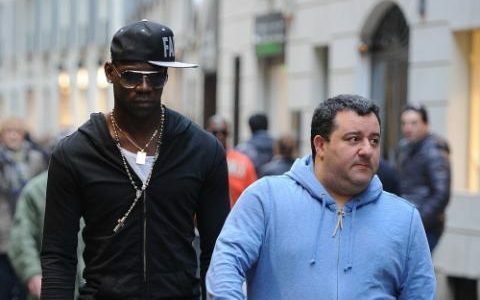 Raiola not only secured Pogba that £1.5m move to Italy but then played a key role in his return to Manchester last summer, earning himself a cut of £41m in the process, according to a new book, Football Leaks: The Dirty Business of Football.